We begin with a story about a daughter trying to learn more about her father, who traveled the world, trying to escape what he believed were CIA mind-control experiments (0:17). 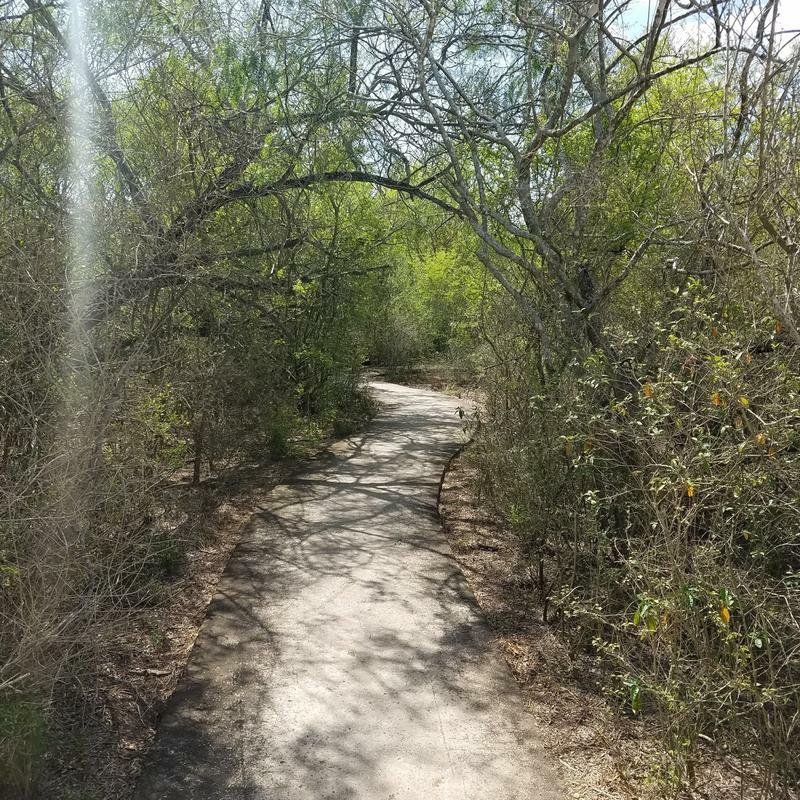 Then, 11 communities in Cameron County are working to improve the health of its residents while spurring economic and transportation growth through a series of interconnected hiking, biking and paddling trails (14:54). 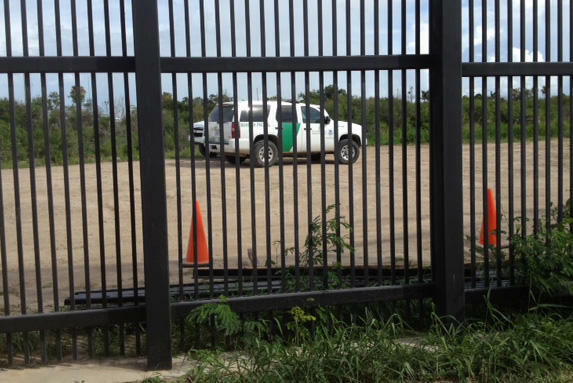 U.S. Customs and Border Protection has sent letters to 67 Rio Grande Valley landowners, requesting permission to survey their land as a possible site for a border wall. But congressional leaders believe that it could be decades before any work begins. It’s been just over a week since the governors of Texas, Arizona, New Mexico, and California committed to sending around 2,000 National Guard members to the U.S.-Mexico border. That’s in response to a call to action by President Trump, who says there’s been an uptick in illegal border crossings and drug trafficking. Some 900 troops have already arrived, but operations are not yet fully underway. 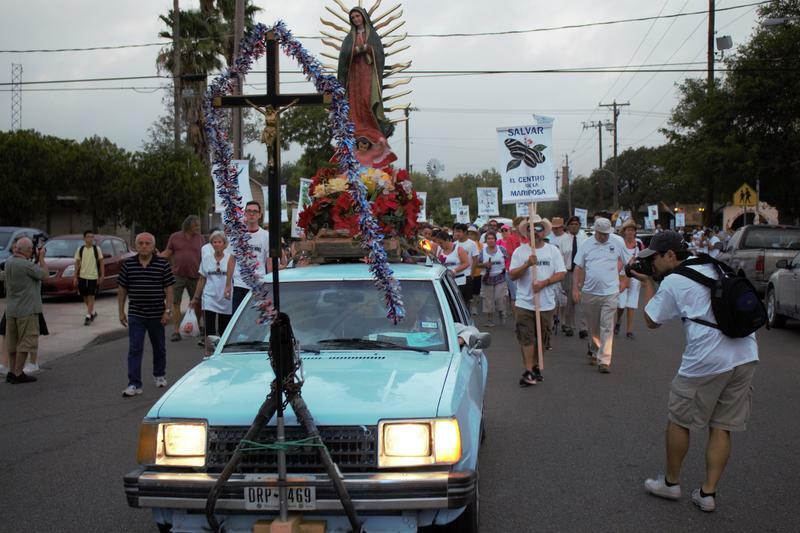 Carson Frame spoke with Rio Grande Valley residents about the National Guard presence. 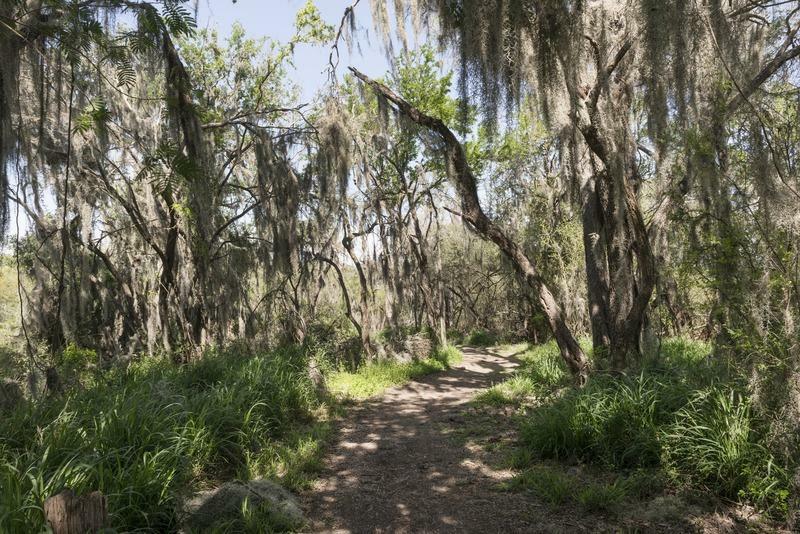 As the Trump administration plans for a border wall, many residents in the Rio Grande Valley are concerned about what that means for areas on the other side of the barrier, including ecologically sensitive and historically significant land.